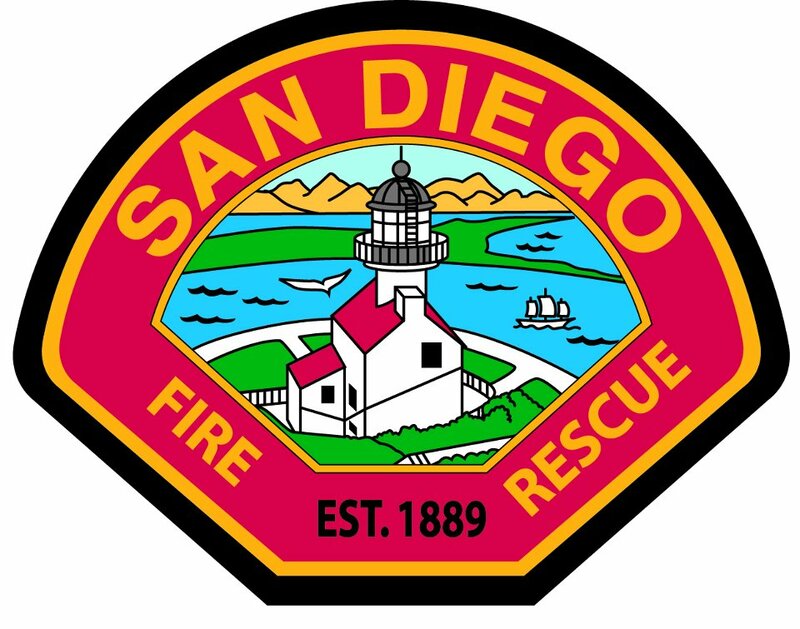 A two-alarm noninjury fire blamed on an electrical short caused $650,000 in damage to an apartment building in Mission Valley Friday and left seven people displaced. 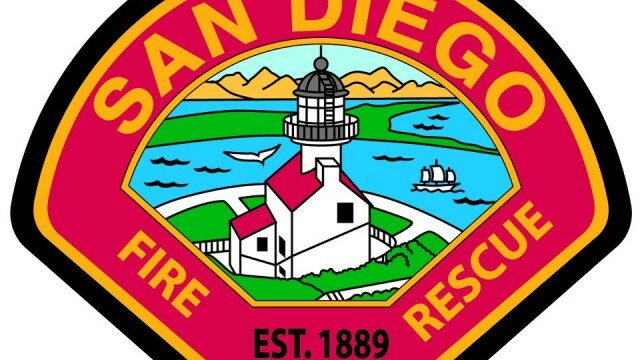 The fire broke out in a second-story attic at the Centre Point Apartments on Friars Road near Via Las Cumbres shortly before 6 a.m., San Diego Fire-Rescue Department spokesman Lee Swanson said. The two-story building’s residents who were home when the fire began were able to get out safely, Swanson said. The American Red Cross was summoned to help the five adults and two children who were displaced. Crews cut out sections of the roof to access the fire and contained it to the attic where it started, but four units sustained smoke and water damage, he said. The blaze was knocked down in about half an hour, he said. Swanson said the fire caused $500,000 in damage to the building and another $150,000 in damage to its contents. Authorities closed Friars Road in both directions between Fashion Valley Road and Via Las Cumbres.